Shimmerz Paints: Oh my stars! You simply cannot do a layout without stars! my layout that I did for TTS! What a great combo! 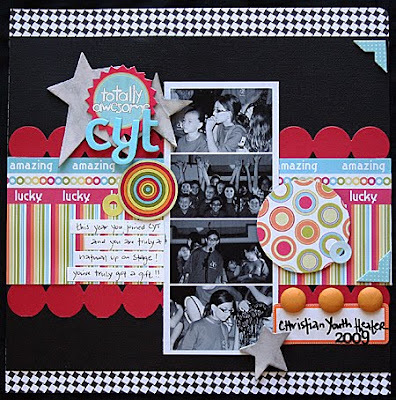 Such a fun and vibrant layout! I love it!! What a great page. Love all the dimension and colors.